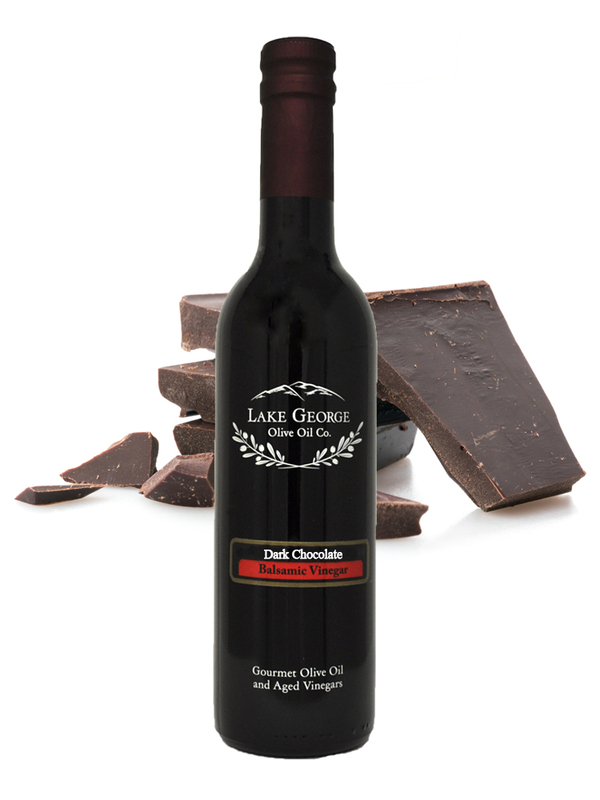 Dark Chocolate Balsamic Vinegar – Lake George Olive Oil Co.
A rich, and decadent treat! Made with three different gourmet chocolates. 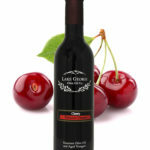 Try it on ice cream, fresh fruit, or in a mole sauce for chicken. 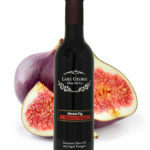 Recommended Pairings: Strawberry Balsamic, Raspberry Balsamic, Espresso Balsamic, Blood Orange Olive Oil, A combination of Roasted Almond Oil and Coconut White Balsamic, Chipotle Olive Oil.